The Smithsonian's collections represent our nation's rich heritage, art from across the globe, and the immense diversity of the natural and cultural world. Among the vast collections are irreplaceable national icons, historic artifacts, and natural science material vital to the study of the world’s scientific and cultural heritage, with a scope and breadth that no other institution in the world can match. Even with 19 museums and art galleries, a network of 20 specialized research libraries, the National Zoo, and nine research facilities, only a fraction of our collections can be exhibited at any given time. Explore the collections via the Collections Search Center. 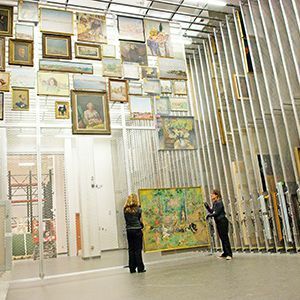 Caring for the collections is among the Smithsonian’s highest priorities and, in some cases, its greatest challenge. 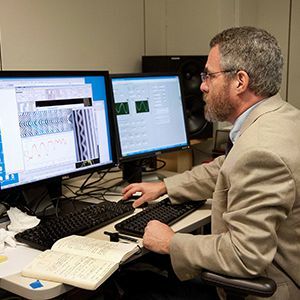 The volume, diversity, complexity, and age of Smithsonian's collections, as well as the variety of discipline-specific standards that apply to their care, make their management, preservation, and digitization as unprecedented, challenging, and complex as the collections themselves. Planning to address current and projected Smithsonian-wide collections space requirements, including future collections growth. Additional collections initiatives are aimed at preservation of digital data and collaboration among Federal scientific partners. Through the diligent work of the Smithsonian's collections staff, the objects they process, preserve, conserve, and protect are accessible to staff, scholars, and the public. 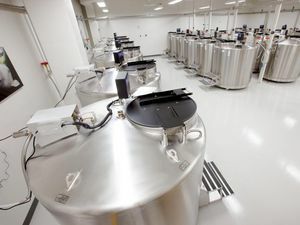 Collections space and storage equipment must provide secure, precisely maintained environmental conditions to safeguard irreplaceable objects, and enable appropriate levels of access for experts and for the public alike—now and in the future. 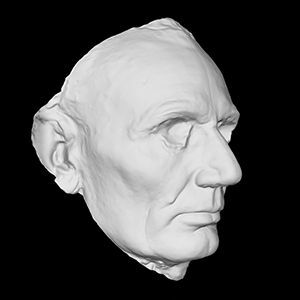 Digitization will exponentially broaden access to Smithsonian treasures as well as safeguard them for future generations. 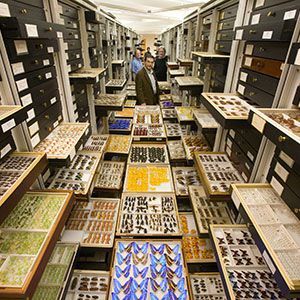 A partnership between the National Zoological Park / Smithsonian Conservation Biology Institute, National Museum of Natural History, Smithsonian Tropical Research Institute, and the Smithsonian Environmental Research Center, to optimize management, care, and accessibility of Smithsonian frozen scientific collections. 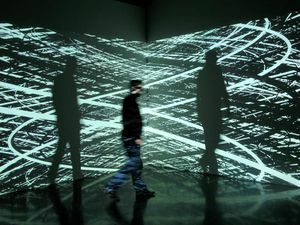 How will researchers in the future be able to interpret the digital objects of today? The Smithsonian is at the forefront of identifying how to ensure the continuity of the Institution's research and knowledge. 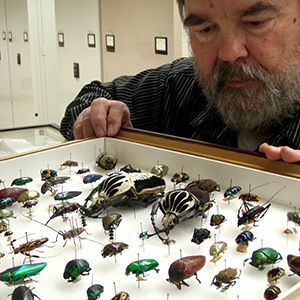 The Smithsonian is a leader in this initiative, offering critical information about the stewardship of scientific collections within the Institution and sharing best practices with participating Federal agencies. Artworks that utilize film, video, audio or digital technology as essential components have increasingly become a part of the Smithsonian's collections. How is the Institution preserving these works?